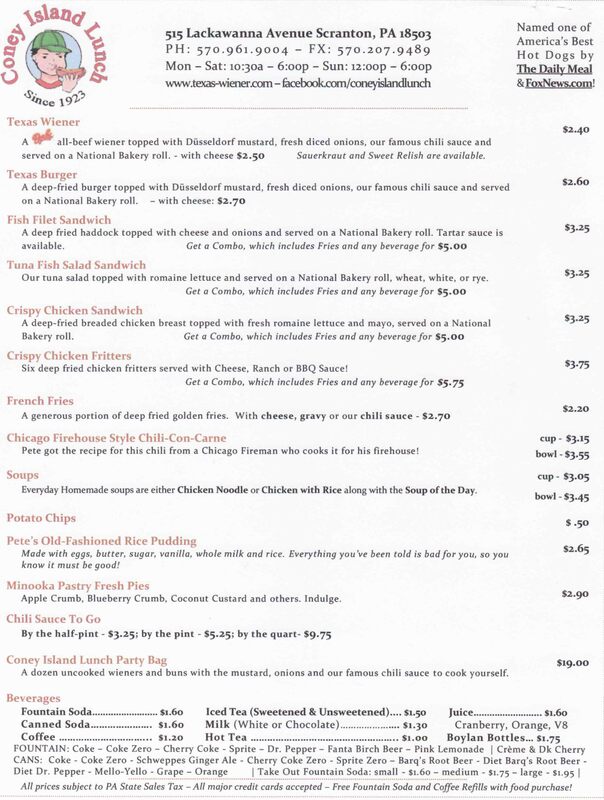 Find a Northeastern Pennsylvania Restaurant Menu Here! 570MENU is information directory for the local attractions of Northeast Pennsylvania. Find NEPA restaurants, attractions and more!